Below is an email I devised during the period immediately after CLCV ended its in-house phone fundraising program in 2015. I designed it to look as much like a routine administrative email as possible, which kept unsubscribes far lower than traditional fundraising pitches and resulted in an unusually high success rate. I also used the “conditional content” personalization feature available in Luminate Online, our eCRM system, to use the data that membership staff had collected if it existed in the system (for example, nicknames), but to degrade gracefully and use alternative data (first names) if the first choice data did not exist. The email was designed either to automatically deliver on a monthly basis or to be sent by an administrative staffer. 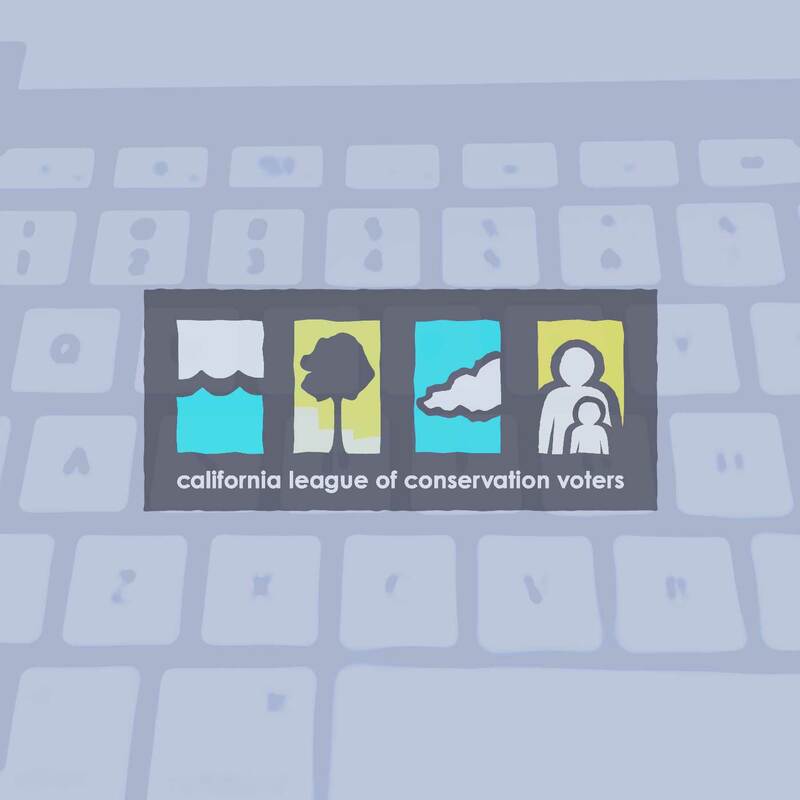 Thank you for your contribution of $5.00 Quarterly to the California League of Conservation Voters (CLCV). The Visa that you used on Sep 28, 2015 is no longer valid. You may update your credit card information on our secure form or call me at 1-800-755-3224, extension 370 with your new card number and expiration date. We are grateful for your contribution — it allows us to help environmental candidates get elected and hold all lawmakers accountable for their environmental performance. P.S. Because your donation is used for grassroots political advocacy and electoral activity, it is not deductible for federal income tax purposes. About CLCV. Change your email preferences.